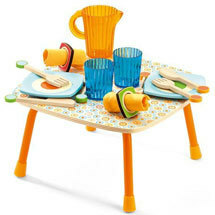 Kids Kitchen Toys encourage creative and pretend play, which are very important for child development. Now your child can be just like mum or dad as they cook up dinner, go on a picnic or have tea with their dolls, teddies or friends. 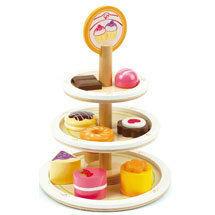 They can even make some sushi or pasta with our pretend play food toys. 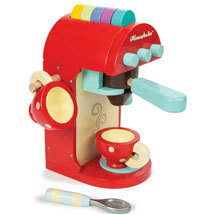 All our kitchen toys are high quality at the lowest prices possible. They are made from natural materials such as wood or felt, to give children the opportunity to engage with natural materials which are safer for them and the environment. Pretend play toys encourage children to imagine, move and play, rather than simply being entertained and sitting in one place. 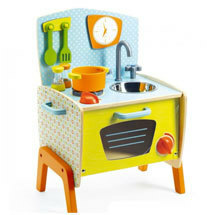 We are sure that kids will love our pretend play wooden kitchen sets and toys.